Didn't get to tune in for the May 30th episode of Hyrule Academy? No worries my friend, here is the full recording of the episode! On this episode, ChocoPoptart and I talk all about the Rito, and their evolution from the Zora people! Enjoy! Didn't get to tune in for the May 16th episode of Hyrule Academy? No worries my friend, here is the full recording of the episode! 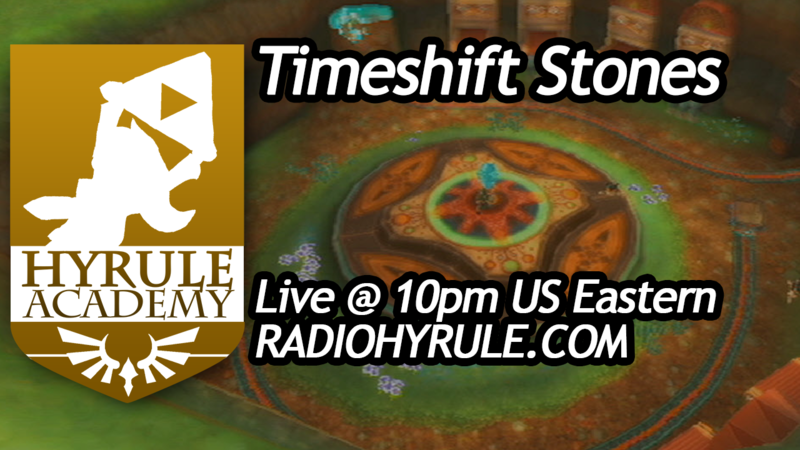 On this episode, I talk all about the crazy Timeshift Stones from Skyward Sword! Enjoy! On this episode, I talk all about The Ocean King from Phantom Hourglass! Enjoy! Didn't get to tune in for the May 9th episode of Hyrule Academy? No worries my friend, here is the full recording of the episode! 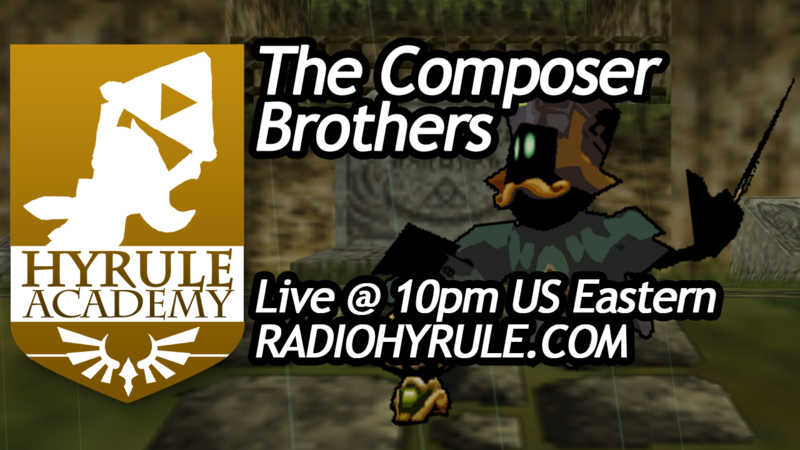 On this episode, I talk all about the Composer Brothers from Ocarina of Time with special guest GreatScottLP! Enjoy! 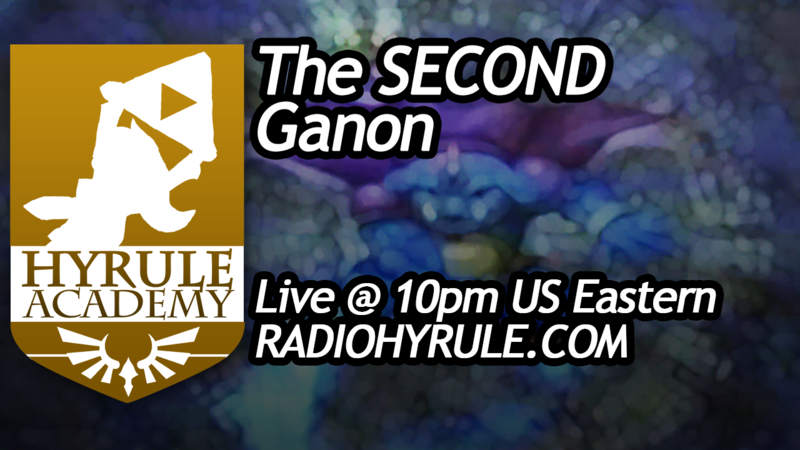 Didn't get to tune in for the May 2nd episode of Hyrule Academy? No worries my friend, here is the full recording of the episode! On this episode, I talk all about the SECOND Ganon from Four Swords Adventures, as well as how he came to be, and his primary weapon! Enjoy! It's been a long time coming, but we've finally gone through all of the music submissions we've received over the last several months. We added over 100 new tracks, totaling over 7 hours of new music (an 11% increase)! 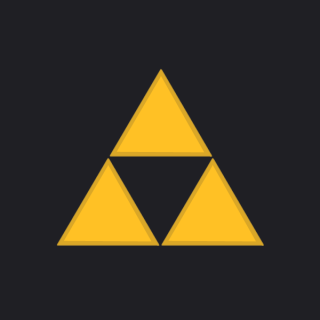 If you own the Radio Hyrule iOS app, make sure you refresh the library listings! Among the new additions include a few new guitar albums, like BMBGuitar's Anthems of the Past, and The CloudRunner's Unto Ocean's End albums. New artists include megalorganiste, PoopPoopFart, insaneintherainmusic, Escensei, Imco de Gier, and many others! Check out the full list of new tracks here. Enjoy the new tracks! Keep sending us your track suggestions (with links), and we'll consider it in our next batch of new music. 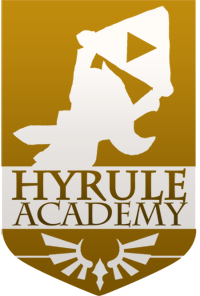 Also, Hyrule Academy Episode 2 is now available for download. Didn't get to tune in for the April 18th episode of Hyrule Academy? No worries my friend, here is the full recording of the episode! 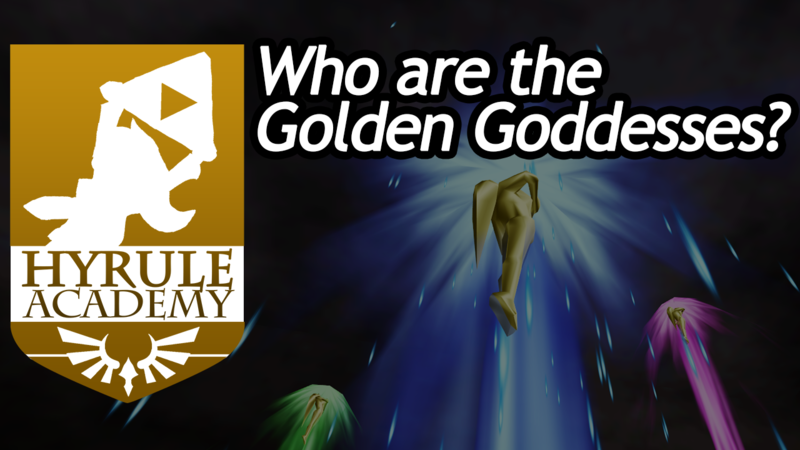 On this episode, AWildAbra joins me as we discuss the Golden Goddesses and their counterparts in the many facets of the Zelda lore! Enjoy! Ready for class? Radio Hyrule just picked up a brand new radio show, airing Fridays @ 7-8pm Pacific! 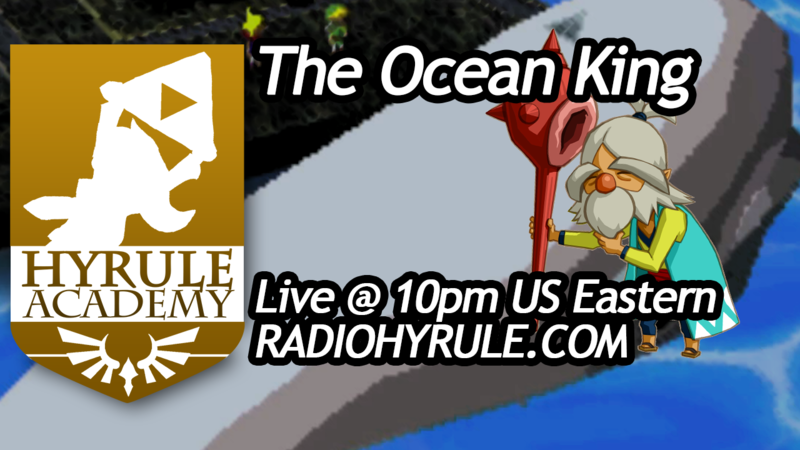 Hosted by Twitch superstar MC Gamer, Hyrule Academy will take listeners deep into discussion, and dive into the ancient lore and mysteries of Hyrule (and beyond). MC Gamer is also the director of Zeldathon, holding charity events throughout the year. 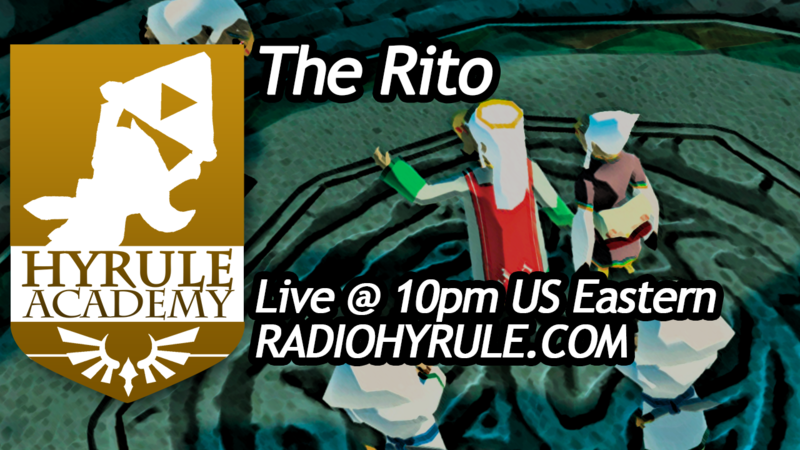 Hyrule Academy will be the first live show organized and hosted entirely by the Radio Hyrule team, and marks the beginning of a new initiative to produce our own content to be aired regularly. Tonight will be the last live airing of The Windmill Hut on Radio Hyrule, but you can still catch it at the same time each week on The Spinning Stream. Archived episodes will be aired after the shows have been recorded. The show debuts next Friday, April 18th. Don't forget your Historia books!